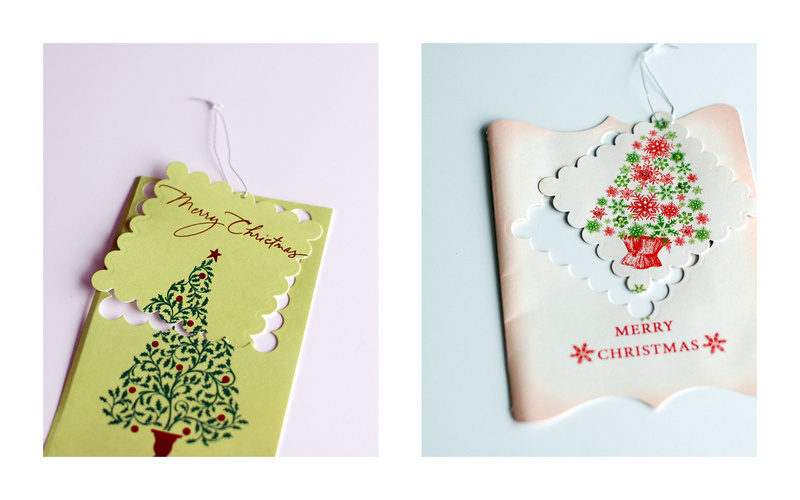 Christmas has only been over for two days now, and it is still a little too early for most people to be thinking about throwing out all those Christmas cards. But when the time comes, rather than recycling them, how about re-use them? Simply cut out your desired shape from your Christmas card and turn it into a gift tag for next year! 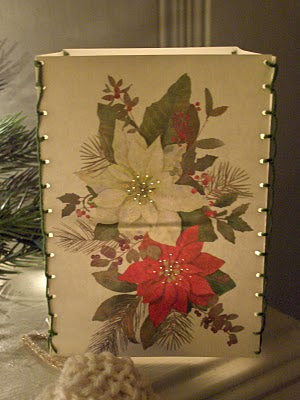 All Free Crafts have step by step instructions on how to turn your Christmas and other Greeting cards into gift boxes. 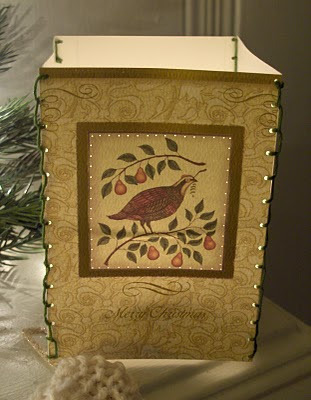 Zaka Life also have step by steps instructions on how to create beautiful luminaries out of unwanted Christmas cards! 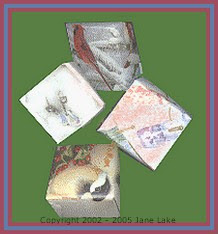 Otherwise, they're also a great, creative option if you would like to keep your Christmas cards, but would rather have them on display than in the drawers.